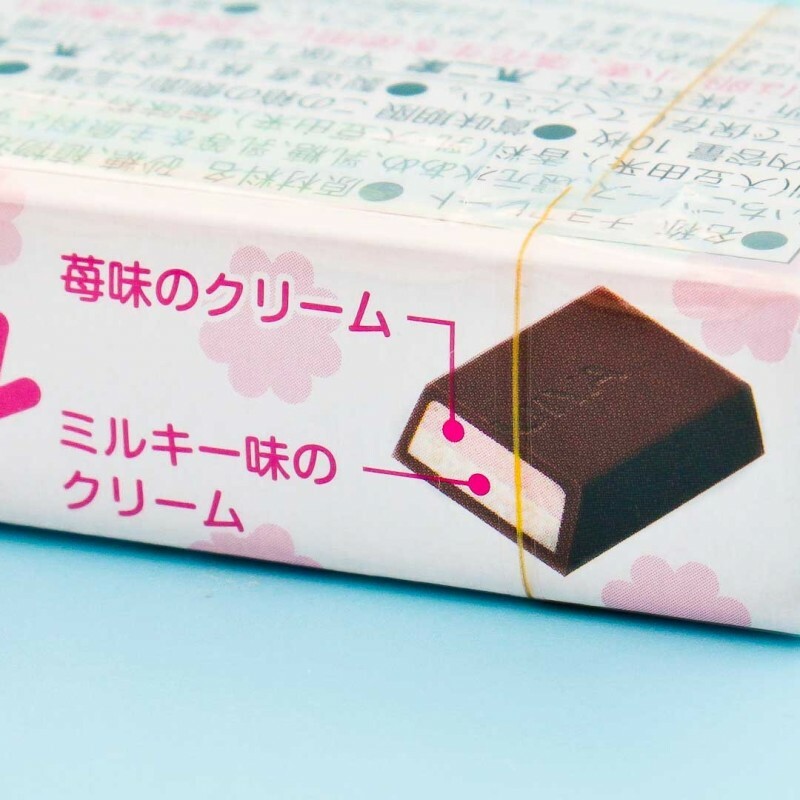 Fujiya Milky has been producing delicious chocolate made with made of high-quality milk from the Hokkaido since 1951! This limited edition Peko Chan Strawberry Milky Chocolate is silky smooth and oh so sweet. 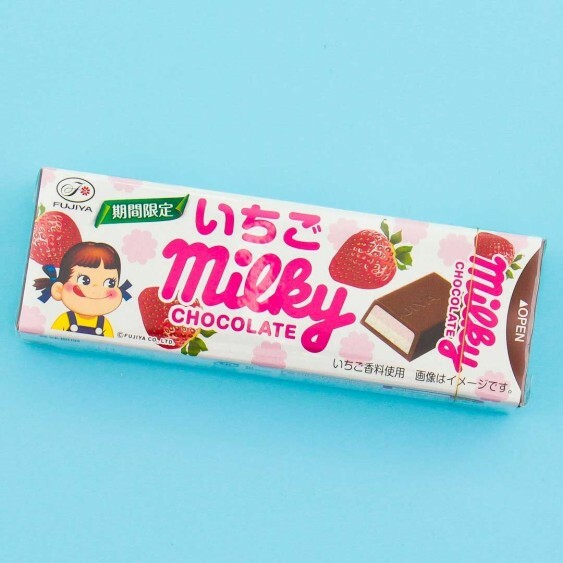 This chocolate packs two delicious flavors in one with an upper layer of strawberry cream and lower layer of milky cream. Order now to savor the strawberry chocolatey goodness.